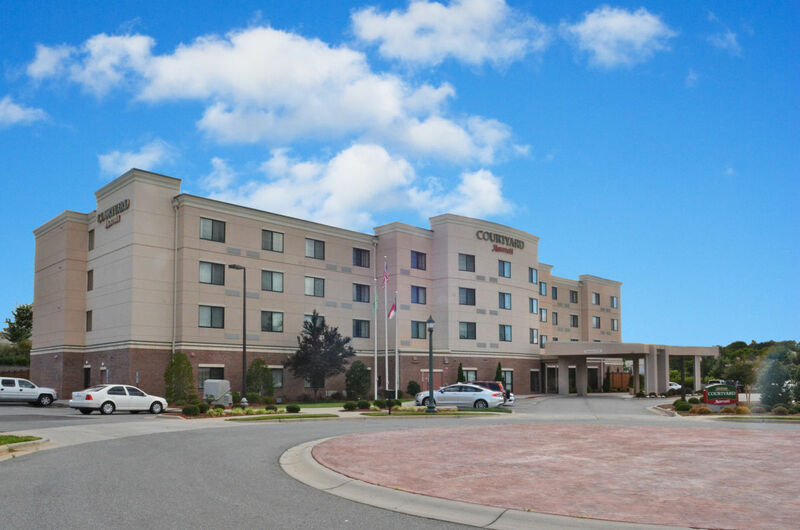 The Courtyard by Marriott Salisbury is conveniently located off of Interstate 85 and is close to historic sites, colleges and attractions. The state-of-the-art lobby provides greater flexibility and choices for guests. At the center of it all is The Bistro, your destination for a great breakfast, or drinks and dinner during the evening. You'll also enjoy inviting spaces where you can work or relax, free WiFi throughout and easy access to the latest news, weather and airport conditions. 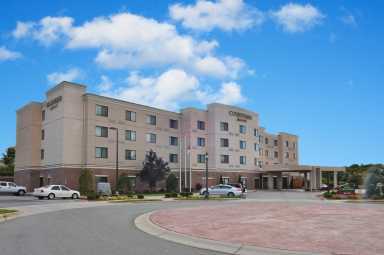 The well-equipped fitness center and indoor pool will help you stay refreshed and energized during your stay.